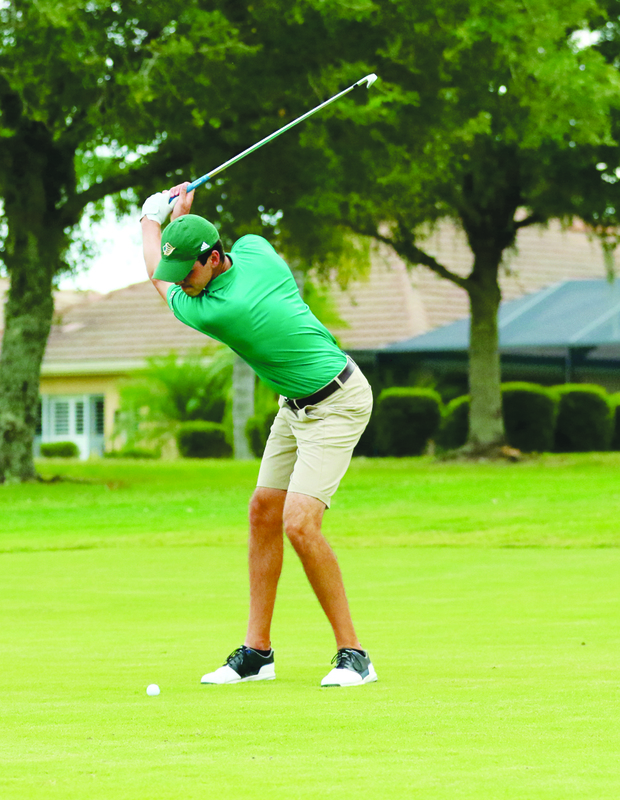 This spring, the Saint Leo University men’s lacrosse, men’s golf, women’s track, and softball teams all competed for NCAA Division II National Championships—two of which were first-time appearances for the programs. 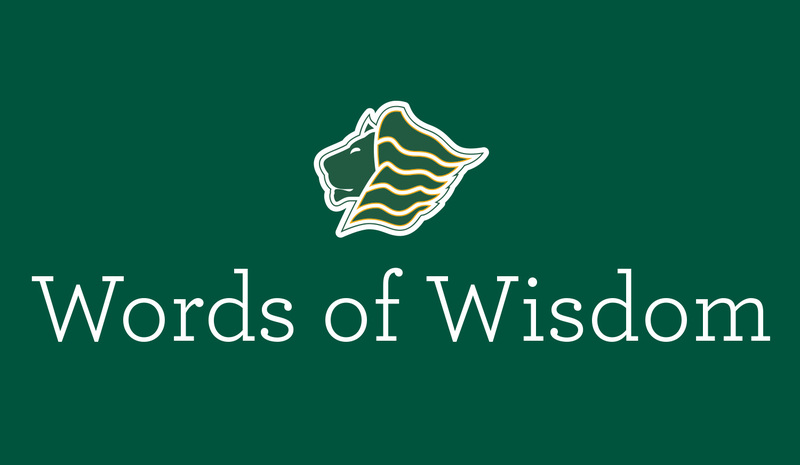 This past spring, former Saint Leo University President Dr. Arthur F. Kirk Jr. was one of nine members inducted into the Sunshine State Conference Hall of Fame. Kirk, who served as the university’s president from 1997-2015, became the 16th Saint Leo Sunshine State Conference Hall of Famer. 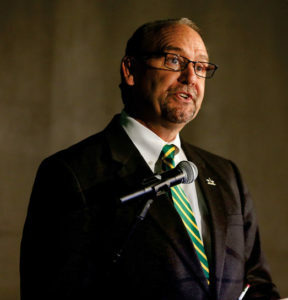 A two-time president of the Sunshine State Conference, Kirk raised Saint Leo’s national profile by placing 18th in the Learfield Director’s Cup in 2014, increasing to eighth in 2015, and second in 2016. Under his leadership, the Athletics Department doubled in size and captured its first Mayor’s Cup, while adding a tennis facility, softball stadium, parking garage with a lacrosse field installed on top, a soccer-only facility, and lights at each of the new venues. For the third time in six years, Saint Leo Vice President and Director of Athletics Francis X. Reidy was named the Division II Under Armour Athletic Director of the Year. Reidy was one of 28 athletics directors to earn the award this year from the National Association of Collegiate Directors of Athletics (NACDA). 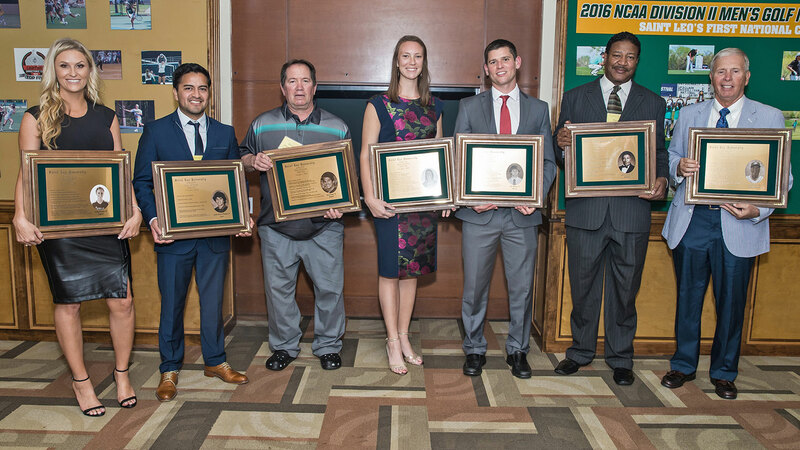 The ADOY Award highlights the efforts of athletics directors at all levels for their commitment and positive contributions to student-athletes, campuses, and their surrounding communities. 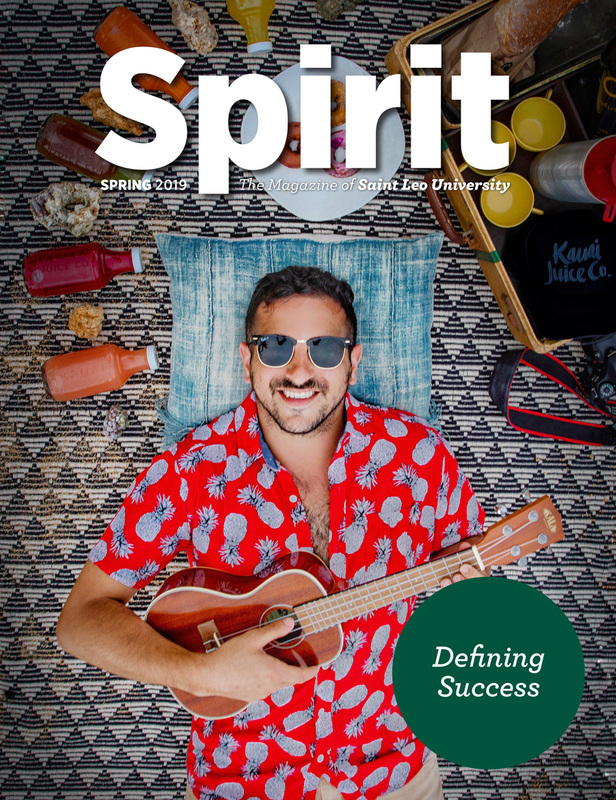 Saint Leo University Athletics placed fourth in the 2017–2018 Learfield Directors’ Cup Division II, a program that honors institutions for achieving success in sports. 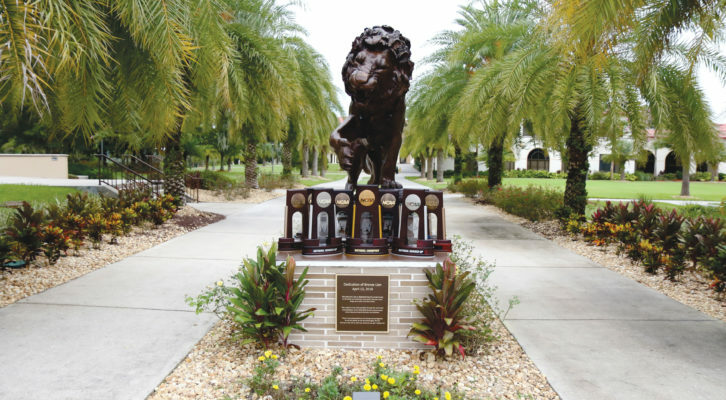 This marks the third time in four years that the Lions placed in the Directors’ Cup top 10. 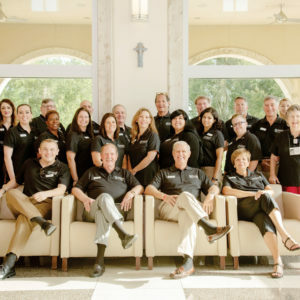 Saint Leo also placed as the top Sunshine State Conference institution. For two of the last three years, the Lions have claimed a top-five finish. A total of eight Sunshine State Conference institutions were ranked among the top 100 in the latest Directors’ Cup standings report.